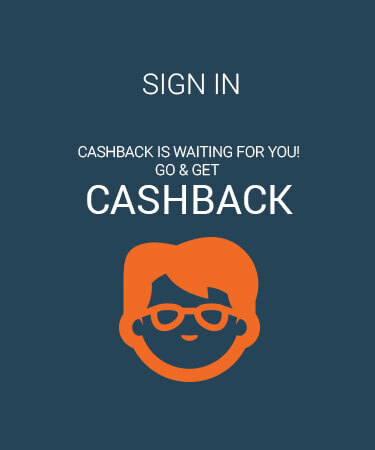 Get Flat 50% Instant Cashback (Upto Rs.200) On Bus Ticket Bookings On Paying Via Paypal At TicketGoose. 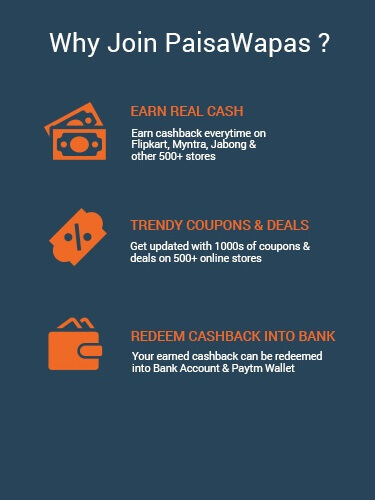 Maximum Cashback Of Rs.200 Can Be Availed. No Coupon code Required. Just Click On The Landing Page To Avail The Offer Before It Expires. Ticketgoose presents Rs.400 & more on Fares For Selected Routes. Coupon code not required to redeem this offer. This Offer is redeemable by all users. Click on Get Offer to redeem the Offer. Offer valid till 16 Jun 2017. Get Get 6% Off on Bus Tickets. This Offer is valid for all customers. Coupon code not required to redeem this offer. Offer valid till 16 Jun 2017. Ticketgoose offers Rs.300 & more on Fares For Selected Routes. Coupon code not required to redeem this offer. This Offer is applicable for all users. Click on Get Offer to redeem the Offer. Offer valid till 16 Jun 2017. Avail Upto 6% Off on Select Routes. This Offer is valid for all users. Coupon code not required to redeem this offer. Offer valid till 16 Jun 2017. Step 2: Click on the offer that you want. This will take you to Ticketgoose.com Website. Step 3: Shop normally at Ticketgoose.com . Pay as you normally do, including by Cash-on-delivery.